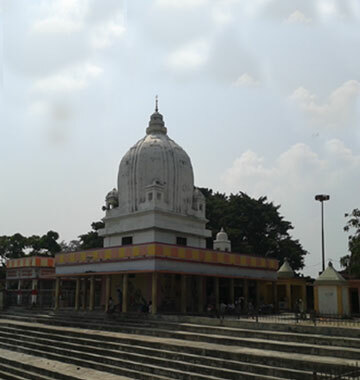 This place is located on Gorakhpur-Rudrapur-Barhaj road in Deoria district of U.P., at a distance of about 65 km from Gorakhpur and got its name form the temple of lord shiva name ‘Mahendranath’. This is an old shiva temple with a pond near by. Devotees visit this temple in large number on Shivratri day & during Shravan month.